​Improvisation is a skill that can be learned by all students; it’s an important musical tool because it allows the performer to express their own individual feelings and develop their own unique creativity. 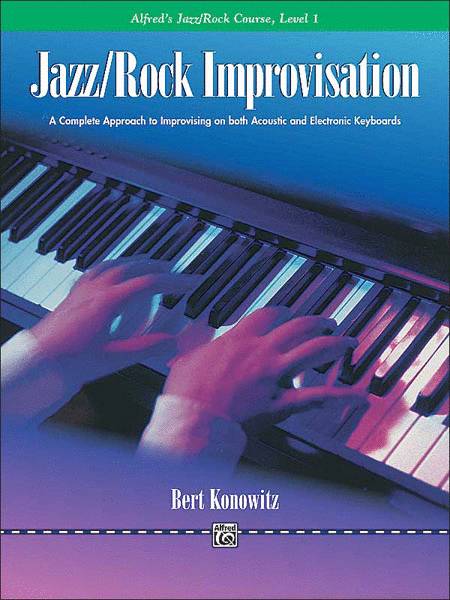 When used together, they offer the pianist a unique experience to develop into a well-trained jazz and rock musician. Your child - or you! - will be taught all of the necessary improvisational concepts, including dynamics, rhythms and scales, in simple, easy-to-learn steps. Each new skill is presented in a progressive order and followed by reinforcement exercises which allow students to try different interpretations. All of the Improvisation Books allow for Carolyne to play duet (jam!) along with your child as they are learning. 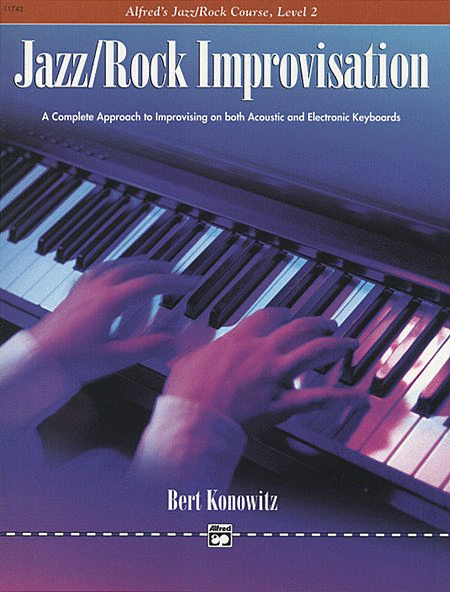 ​For the greatest effect, one of each level (Lesson, Improvisation, Performance) should be worked on at the same time.